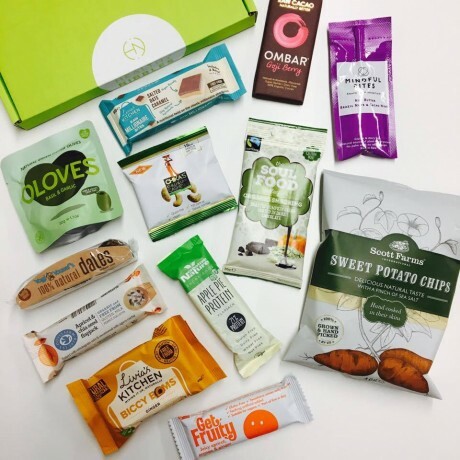 A healthy snack box packed full of delicious, gluten free goodies! 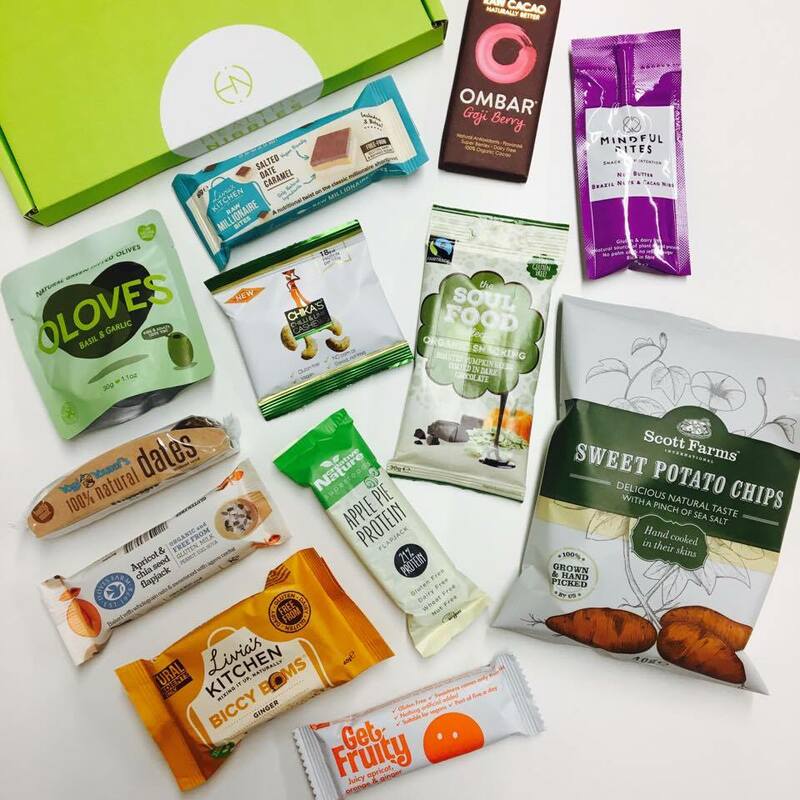 A fabulous box of delicious, gluten free goodness, containing sweet and savoury snacks delivered to your door every 7 or 30 days. What’s In the Box? How exciting is it to receive a surprise parcel in the mail? 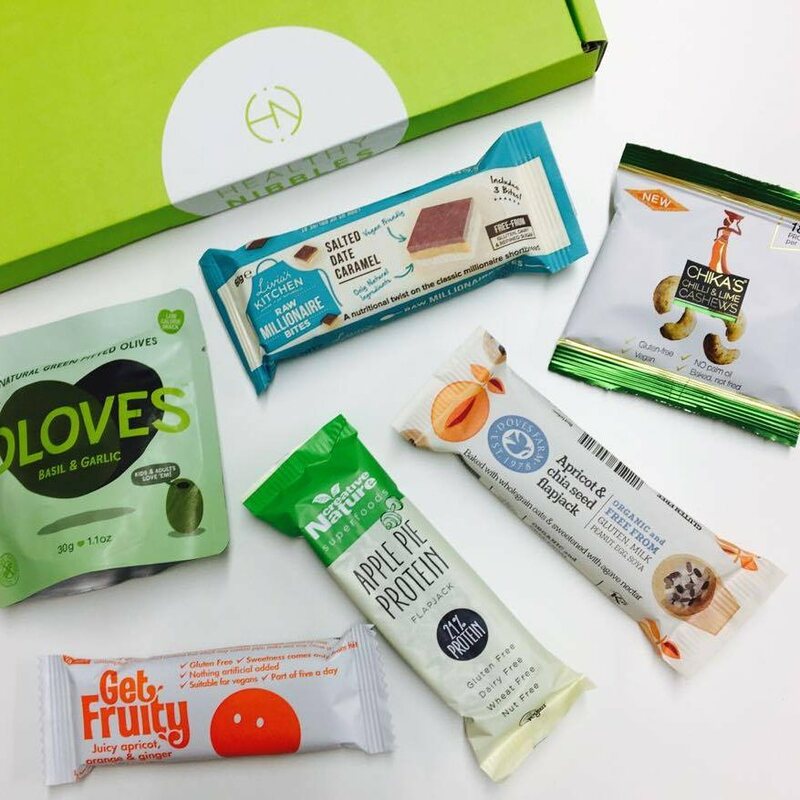 You are guaranteed to receive a box fitting your gluten free lifestyle, with all the excitement of exploring new and delicious artisan products!